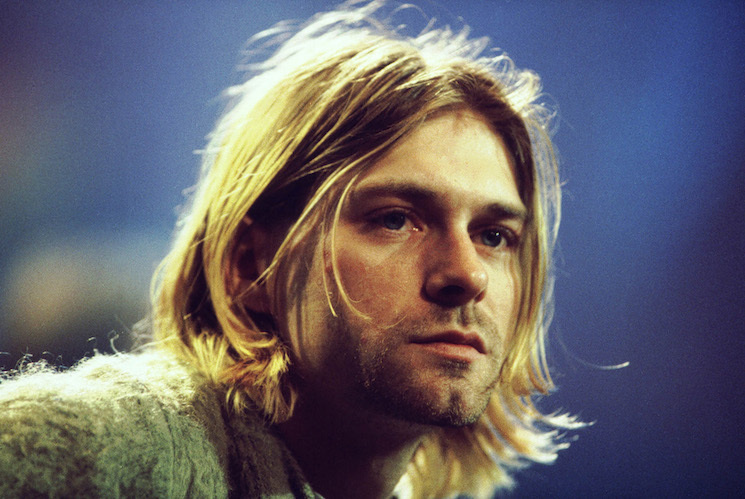 An exhibition of items once owned by Kurt Cobain has been destroyed by fire in the Nirvana frontman's hometown of Aberdeen, WA. As Billboard reports, the fire at the Aberdeen Museum of History broke out Saturday (June 9) from an unknown cause. Items in the Cobain exhibit featured a bench from outside his Seattle home, Nirvana T-shirts, posters, artwork and more. It is currently unclear what specific items were destroyed. As NPR reports, Aberdeen fire chief Tom Hubbard says the fire started from inside the building, with an investigation into the cause beginning today. Hubbard confirmed that no injuries were reported and no one was inside the museum at the time of the fire. It took 77 firefighters more than 10 hours to suppress the blaze. Nirvana bassist Krist Novoselic offered condolences on Twitter, in addition to footage of the incident. Find that and museum contents below.